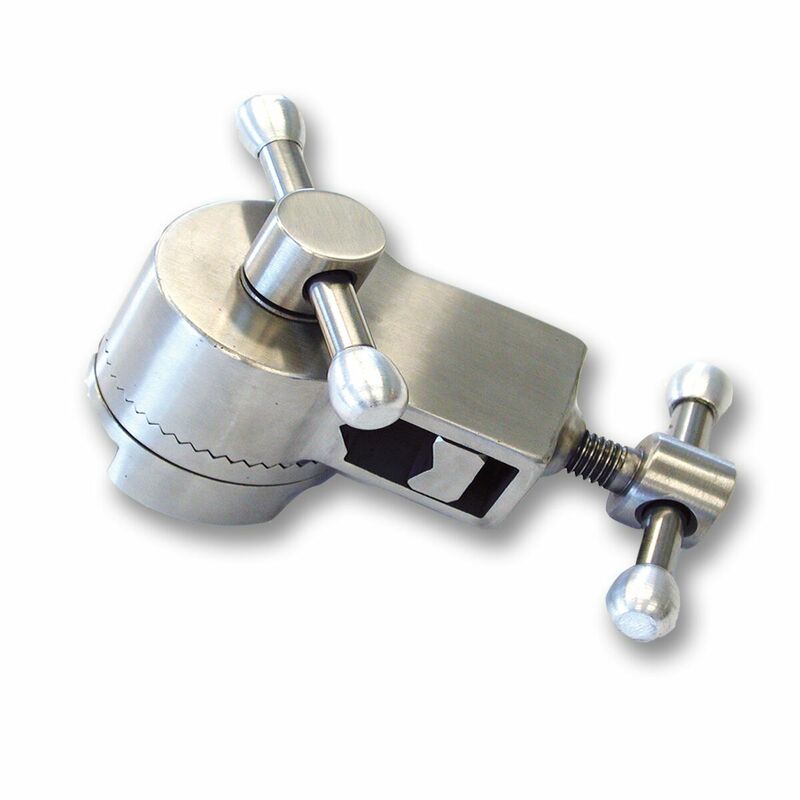 Stainless Steel multi-purpose clamp designed to fit European siderails of OR Tables. Effortlessly secures most accessories to siderail of European surgical tables; Both round bars up to 3/4" diameter as well as straight bars up to 1/4" x 1". Also accommodates square bar accessories up to 3/4" square.